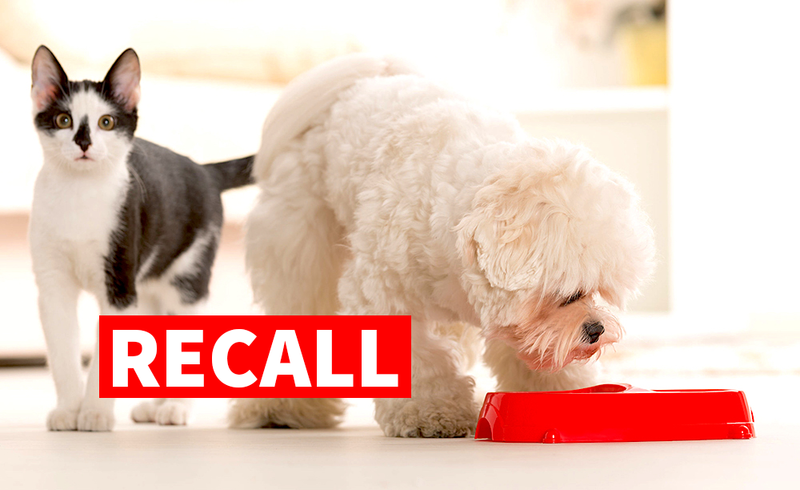 Here are all of the U.S. pet food recalls (dogs and cats) from 2016, based on research from Petful. The affected products were sold in North Carolina, South Carolina, Georgia, Florida, Arizona and Texas. 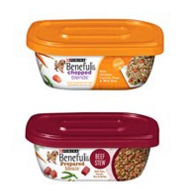 What was recalled: CESAR Classics Filet Mignon Flavor wet dog food, Lot #631FKKC or #631GKKC and Best Before date that falls between Aug. 4, 2018 and Aug. 5, 2018. 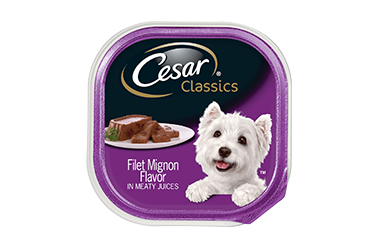 The CESAR Classics Filet Mignon Flavor can also be found in variety packs with the following lot codes: 632D14JC, 633B24JC, 634A14JC, 634A24JC, 634B14JC, 634B24JC, 634E14JC, 635A24JC, 635B14JC, 636D24JC or 636E14JC. 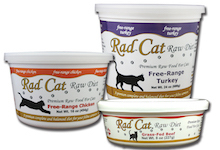 Maker: Radagast Pet Food, Inc. According to the FDA, the recalled products were distributed in western Canada and all U.S. states except in Hawaii and Mississippi. “All affected lot codes 62384, 62361, 62416, and 62372 and ‘Best by’ dates are located on the lid of all products packaged in tubs and on the bottom of the sample cups,” the agency said. Questions? 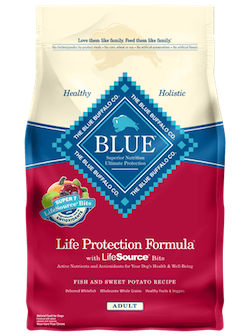 Contact Blue Buffalo directly at 1-800-919-2833 or bluebuffalo.com. 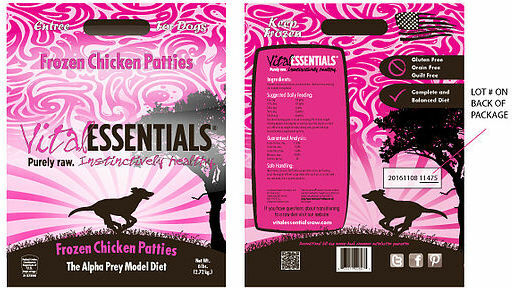 According to the company’s announcement, this voluntary recall involves just a single lot of the frozen bags of dog “sliders,” and no illnesses have been reported yet. 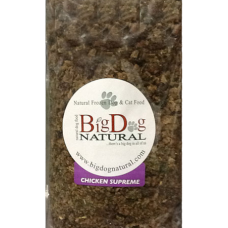 The affected products were distributed to pet food stores in California, Colorado, Oregon and Washington. 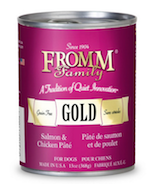 The company says, “These cans were shipped to distributors during the limited time frame from December 2015 through February 2016,” and added that no other Fromm products are being recalled at this time. 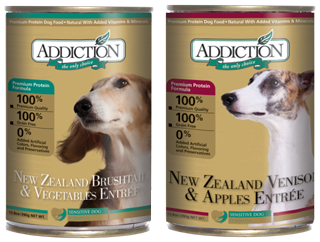 The affected product was distributed in California, Florida, Georgia, Rhode Island, Texas and Washington State.